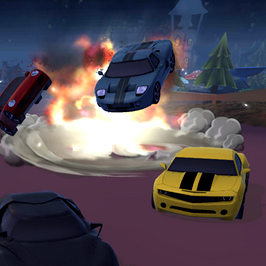 Assume the role of your inadequately prepared racer and ignore severe consequences in a desperate search for victory! 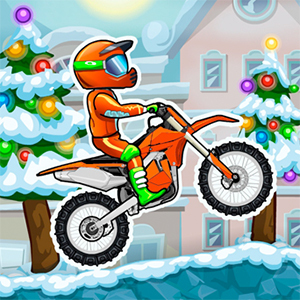 Grab your motor bike, jump over obstacles, and beat the clock in this super fun and epic online Moto X3M game! 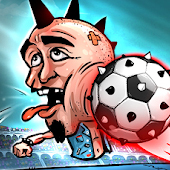 Beat all of your opponents in the most funny and epic soccer game ever: Puppet Soccer Fighters! 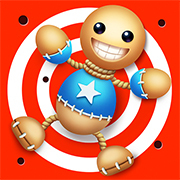 Explode, destroy, fire, shoot, smash, freeze… Do anything else to kick the buddy in this epic online Kick the Buddy game! 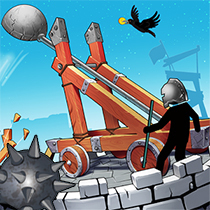 Determine the catapult’s power and make sure to destroy all enemies in the addictive online game The Catapult! 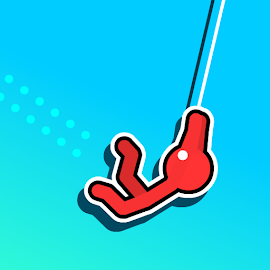 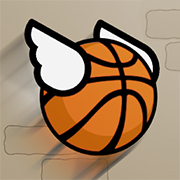 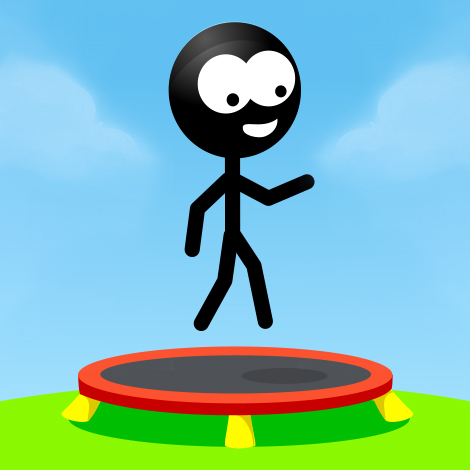 Tap to hook, make incredible jumps, and try to dodge each obstacle that stands in your way in this epic online Stickman Hook game! 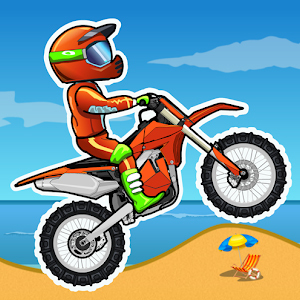 Avoid the obstacles and try get to the finish of each level without losing your head (literally :) in this epic online Short Life game! 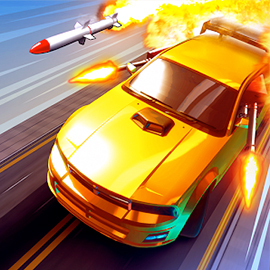 Hire drivers, upgrade your gear, fight against the Horsemen Gang, and defeat their boss ‘Duke Mo’ in Road of Fury 3: Desert Strike! 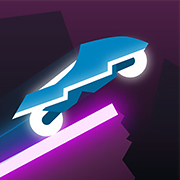 Put the pedal to the metal, grab power-ups to use against your opponents, and try to win the races on these Racing Battlegrounds! 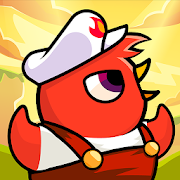 The ducks are back and in this online Duck Life Battle game, they're angrier than ever – Train your duck; it's time for epic battles! 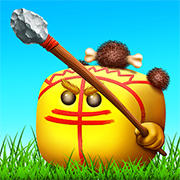 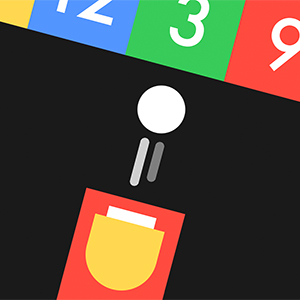 Grow your weapon (‘stik’), defeat enemy knights and try to survive for as long as you can in the epic IO game Stiks.io! 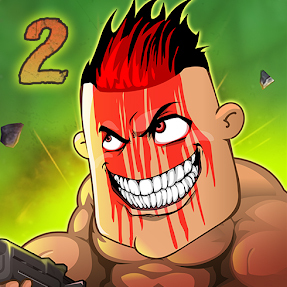 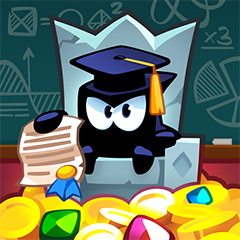 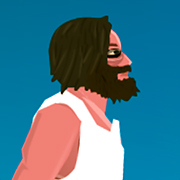 Kill da guy on each level to proceed to the next in the epic new classic Kill Da Guy 2! 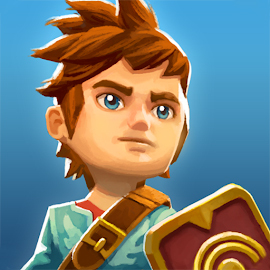 Step into the arena of the epic gladiator game Swords & Sandals: Champion Sprint and try to win all fights! 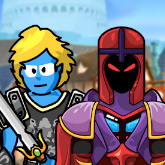 Help the heroic knight Linker Hero to match the magic gems, upgrade your power, and try to defeat the evil Dracurius! 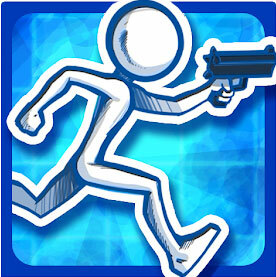 Join Maximus, rescue your crew, and kill all the enemies in the epic online game Rogue Buddies 2! 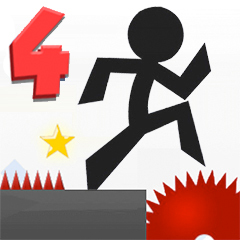 Yes, here’s a fresh new official Vex game: episode 4 – Climb, jump, swim, and fly your way through all the levels in Vex 4! 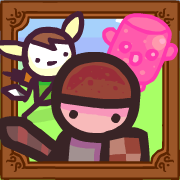 Hey soldier, are you ready for an epic mission? 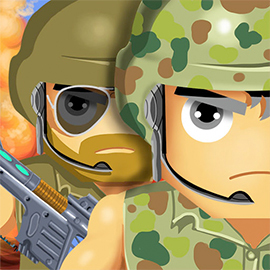 Collect coins to unlock awesome weapons and characters in Soldiers Combat! 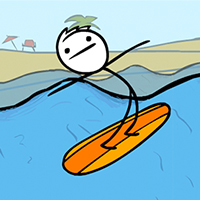 Jump or double jump, slide and shoot your way through packs of enemies in this epic online edition of the game Sketchman! 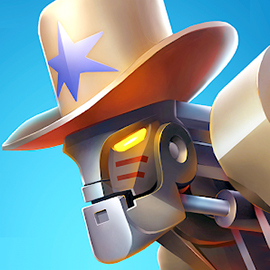 Assemble your own robot, take part in this epic Robot Fighting Tournament, and try to destroy all of your robot enemies!